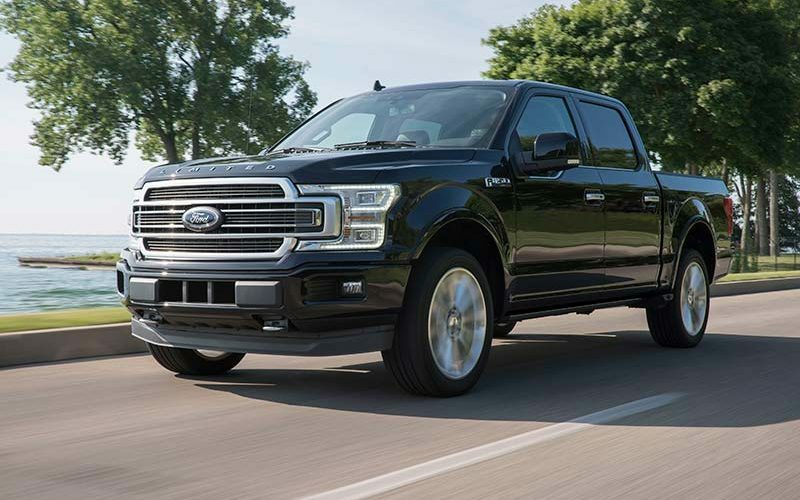 The 2019 Ford F-150 Limited, which is the top of the line this side of the Raptor, will now include the same high-output EcoBoost V6 engine as found in the Raptor which will allow it to claim the title of the most powerful light-duty pickup in North America. 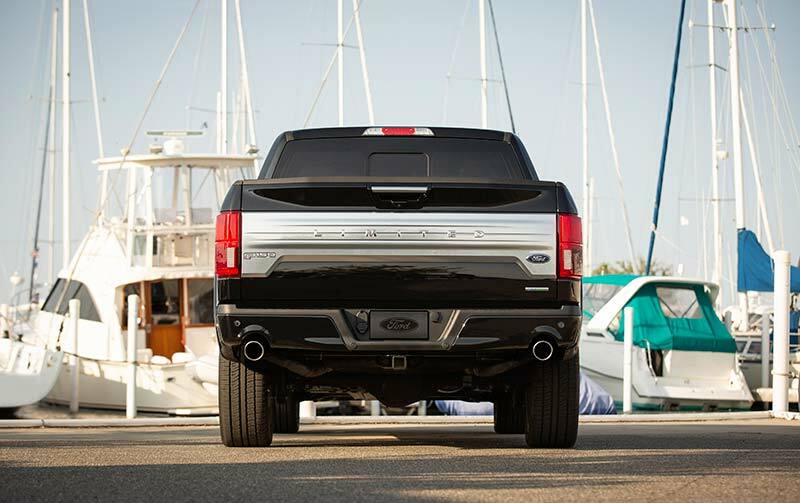 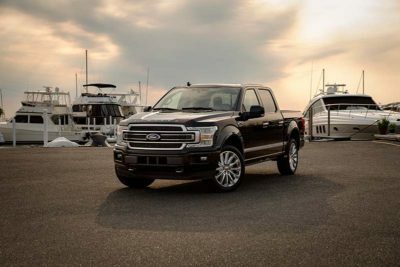 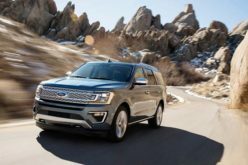 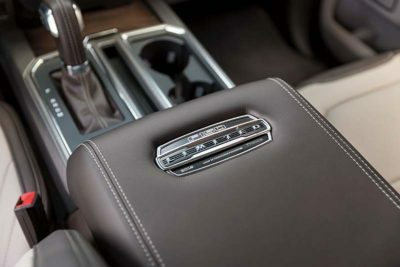 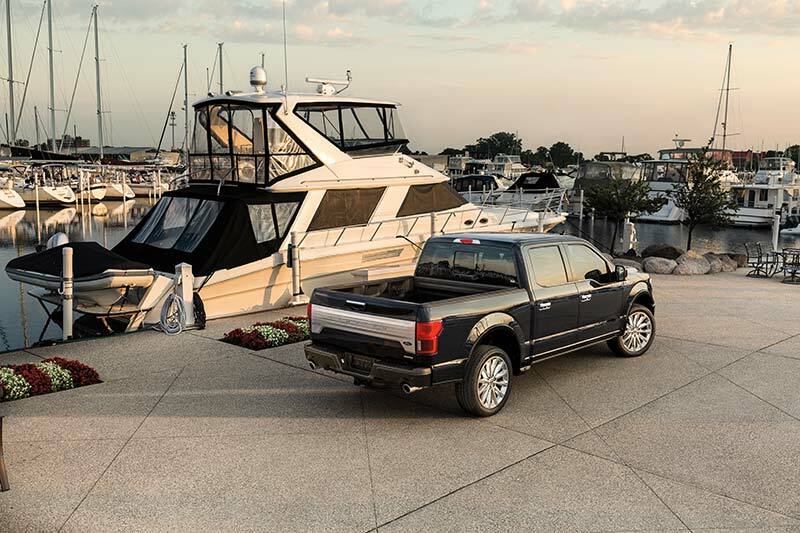 This gives the option of having the higher power in a much more luxurious package in the F-150 Limited which features also features a refined cabin for 2019 that features the best material-quality and head-turning design that Ford has to offer. 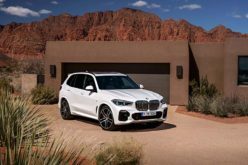 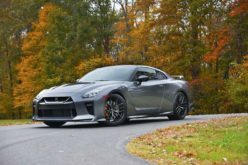 Power numbers for the new engine option come in at an impressive 450 horsepower and 510 lb.-ft. of torque which can be heard via a new dual exhaust system, the tips of which are smoothly integrated into new rear bumper cutouts. 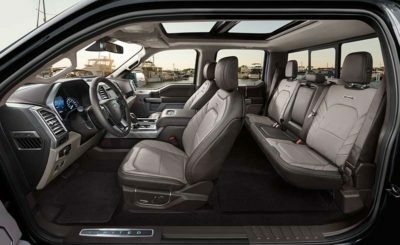 Inside, a Miko suede headliner and leather-topped instrument panel and door panels are featured while the new Camel Back two-tone leather multicontour front seats feature Active Motion for lumbar support and a massaging function as can be found in many Lincoln vehicles. 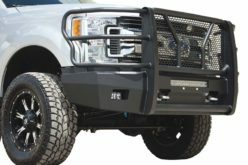 The exterior of the Limited has been updated as well to now include raised Limited lettering on the hood, polished 22-in. 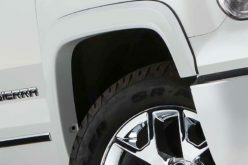 wheels, unique satin-finish grille and tailgate applique, plus satin-finish window trim and door handles. 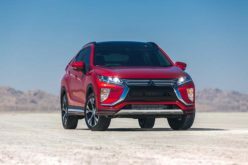 Other standard features include power-deployable running boards, remote start, tailgate release and twin-panel moonroof. 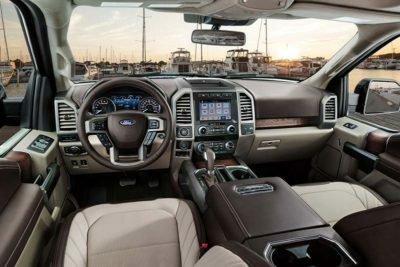 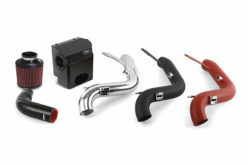 Along with the added power and updated features, the F-150 Limited will also feature many safety and technology features including trailer brake controller, 360-degree camera, class-exclusive Pro Trailer Backup Assist, SYNC 3 with AppLink, Apple CarPlay, Android Auto and a FordPass Connect 4G LTE modem that provides Wi-Fi for up to 10 devices. The 2019 Ford F-150 Limited will begin arriving at Ford dealers later this year.